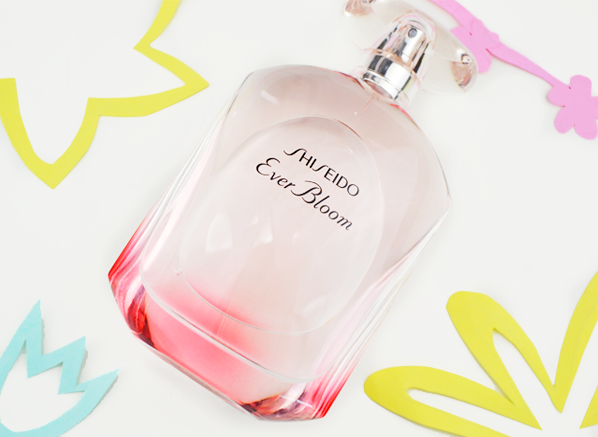 A new season calls for a new fragrance! 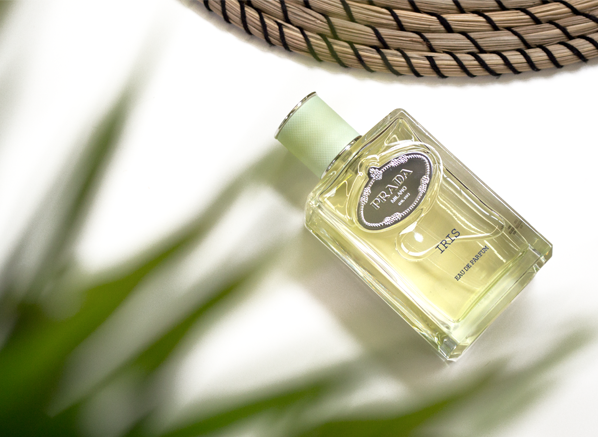 Embrace the freshness of freshly cut flowers and sunny blue skies with our spring fragrance switch! 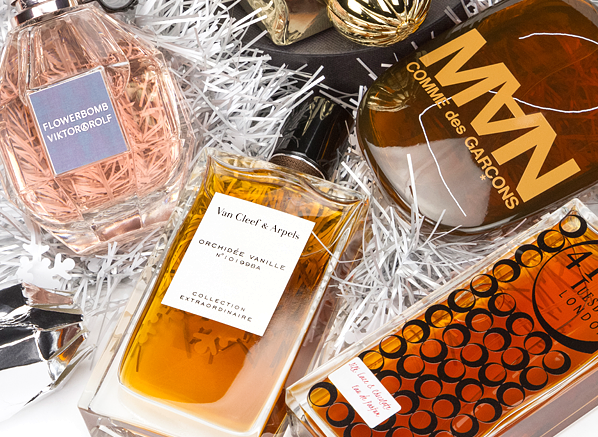 It's the most wonderful time of the year! Thomas scents his favourite parts of Christmas Day, from trimming the tree to the first bite of chocolate. 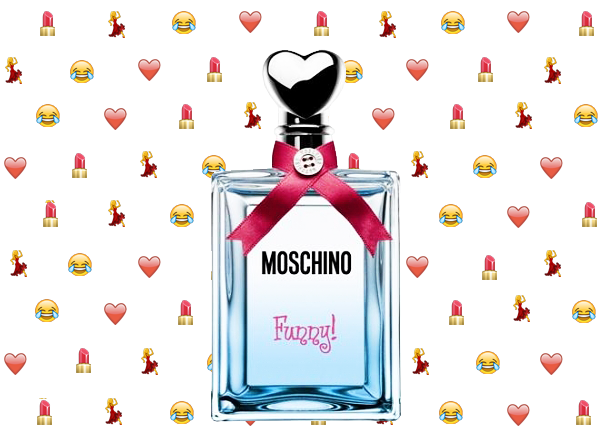 With 2015's word of the year being the 'tears of joy' pictograph, we're celebrating our two favourite forms of communication - fragrance and emojis! 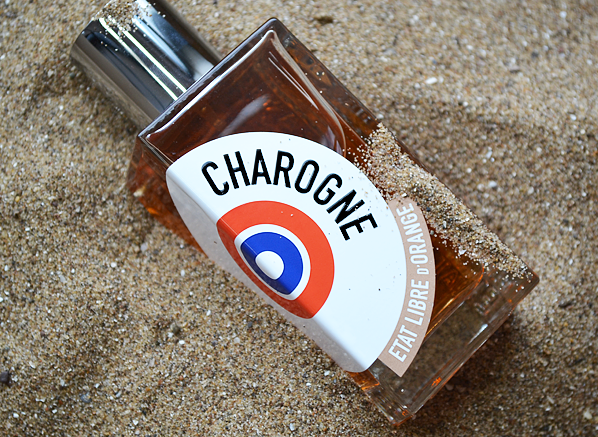 Not a fan of those traditional suntan lotion-inspired aromas? We've got the edit for you. 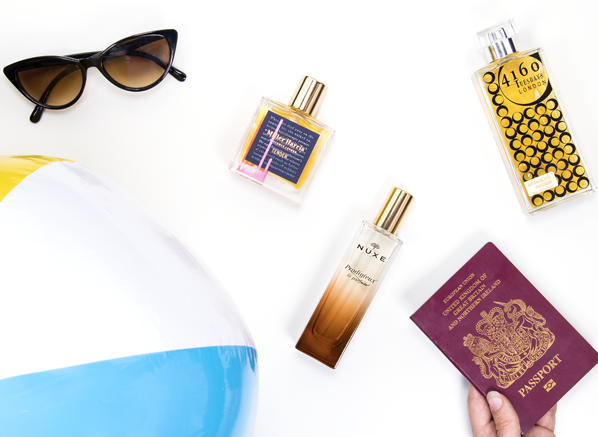 Get your scent on with our guide to alternative summer fragrance! 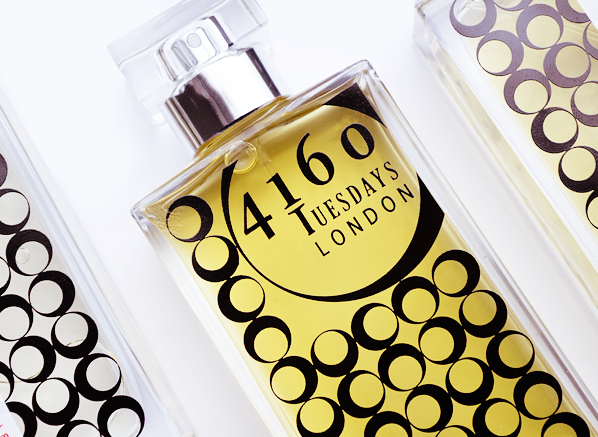 Say hello to the feel-good fragrance house, 4160 Tuesdays. 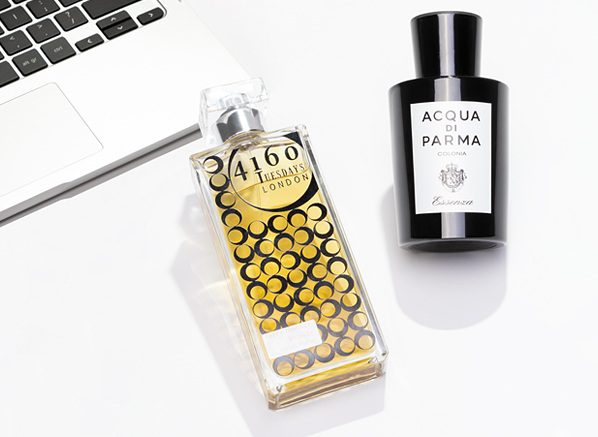 Discover Thomas' favourites in this edit, and win a fragrance of your own in our competition!